Katie Demers was born in North Adams, Massachusetts, and raised in Pownal, Vermont, before moving to San Antonio, Texas, when she was 16. She graduated high school from W. H. Taft in San Antonio and went on to college at Youngstown State University in Ohio. Katie started with Pyramis as a REALTOR® in 2005 and has been in real estate for over 13 years. Shortly after starting with Pyramis she started purchasing her own investment properties to include single-family detached homes, duplexes, and a 25 unit mobile home park, which she managed herself over the years. Katie enjoyed helping buyers, sellers, and investors find the perfect property to fit their needs. In 2009 she took some time off to start a family. She had two boys that are 11 months apart and decided to stay home with her children and focus on managing her properties until they went to school. 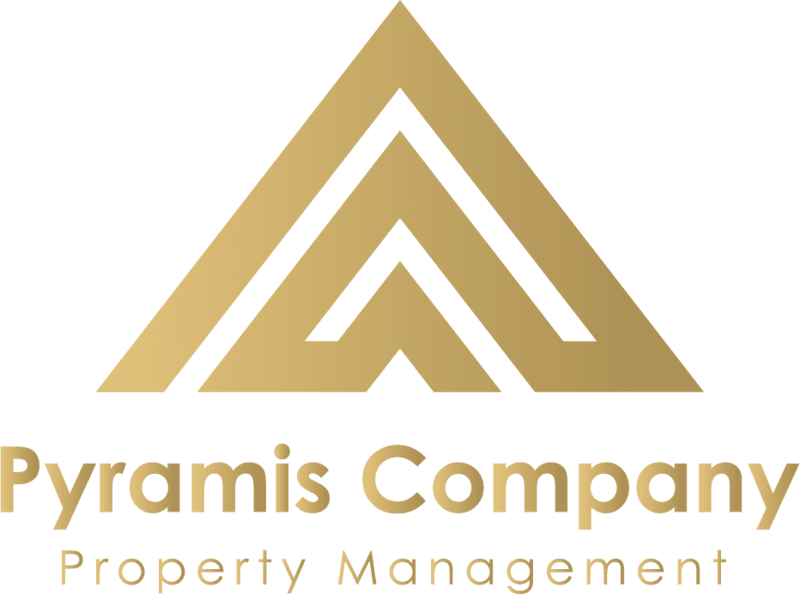 In 2016 Katie re-joined the Pyramis team as a Property Manager. 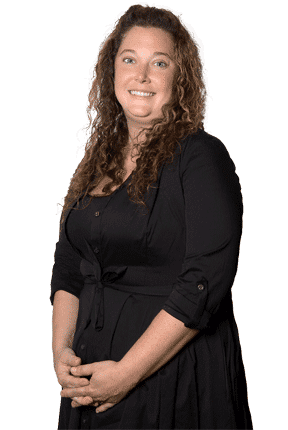 Katie is devoted to providing quality property management by keeping open communication with both owners and tenants, attention to detail, and experience and knowledge in the real estate industry. In 2017 Katie has also taken on a role in business development helping to increase business and take on new clients. 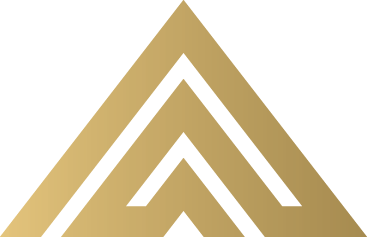 She enjoys meeting with new prospects and sharing all of the wonderful aspects of the Pyramis way of doing business.